Hundreds of acres of lush Sal and Bamboo forests, complimented by grassy meadows, streams and ravines, indeed a paradise for the wild animals. Fitting under such a description is the geography of Kanha National Park in the state of Madhya Pradesh. Functional since 1955, the national park provides a natural habitat to a huge variety of animals. Amongst them are the endangered species of animals as well, the numbers of which have positively increased over the course of time. 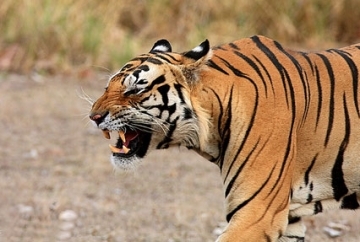 This has made Kanha one of the best wildlife reserves in the country. 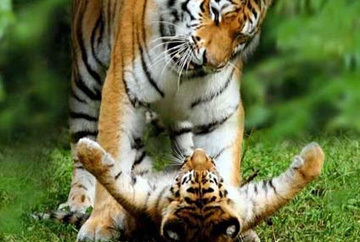 Kanha national park is also known as Kanha Tiger Reserve. 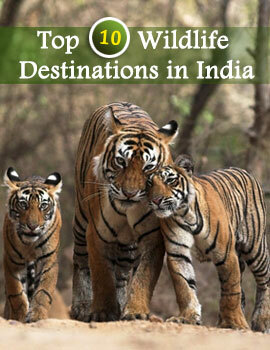 Being a home of the Royal Bengal tigers, the national park attracts a lot of wildlife enthusiasts. 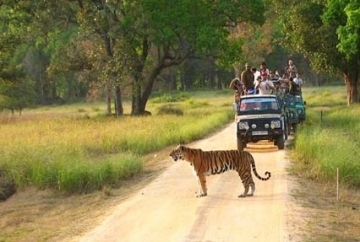 Special safaris to watch this big wild cat in the wild is a part of the national park’s daily routine. Other species of carnivores which are protected in the National park are leopards, wild dogs, jackals and jungle cats. 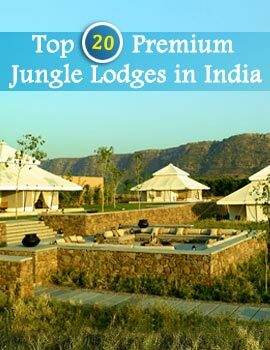 Kanha is a paradise, both for the carnivores as well as the herbivores. Tiger, Chital, Sambar, Barasingha, Barking Deer, Chousingha, Gaur, Langur, Wild Pig, Sloth Bear, Black Buck, Hyena, Wild Boar, Rudd Mongoose, Indian Fox, Badger, Indian Hare and Wild Dog. Indian Monitor, Fan Throated Lizard, Indian Garden Lizard, Russell’s Viper, Python, Indian Cobra, Indian Krait, Rat Snake. Kanha National Park is also a land for bird watchers. Species of birds which are commonly found in the national park include Verditer Flycatcher, Indian Roller, Shama, Golden Oriole, Blossom-headed Parakeet, Spotbill Duck, Bush Lark, Indian Tree Pipit, Brahminy Myna, Common Iora, Pied Myna and Red Munia.